Are you tired of the same old boring breakfast routine? Shake things up a bit with this cilantro lime hollandaise that goes great with Eggs Benedict. Fresh cilantro and lime juice is blended with some salt and egg yolks, which are then whisked over low heat until thick and creamy. Drizzle this flavorful twist on your classic hollandaise sauce over an English muffin topped with sunny-side up eggs and bacon for a tasty wholesome breakfast. 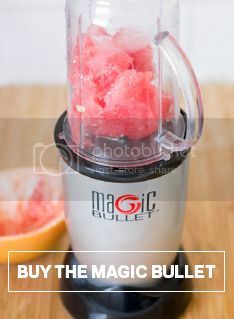 Add all ingredients, except for the butter, to a Magic Bullet cup and blend well. Pour into a small saucepan over very low heat and whisk continuously until thick, about 5 minutes. Slowly drizzle in the melted butter once starts to thicken.